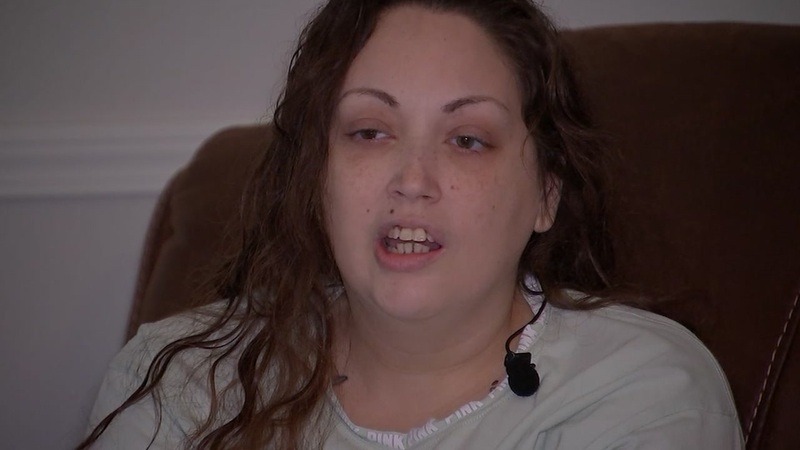 HOUSTON, Texas (KTRK) — A mother is still recovering from her wounds after she was shot in the head with a stray bullet in north Harris County. The incident happened Sunday morning in the 4200 block of Sable Pines Ln while the mother was making food for her family. Bethany Myles told ABC13 Eyewitness News that she was hit by a stray bullet in the back of her head as she handed a plate of breakfast to her child. That bullet is still lodged in her head. Police say the gunshot was fired during an altercation involving multiple individuals outside a neighboring residence. One of the projectiles from the suspect’s weapon hit Myles’ window and struck her in the back of the head. The suspect fled the scene, but investigators say they have identified two suspects in the incident and charges are pending. The family has created a GoFundMe to help with Myles’ medical bills and recovery process.